Total Facial Rejuvenation: Facelift, Fillers and More! 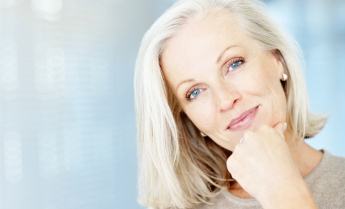 Many patients think a full facelift will address all the issues they may have with their aging face. But every face is different, and a surgical facelift can’t always provide the complete answer. A facelift is only effective on the bottom one-third of the face and does not improve facial creases around the nose, wrinkles and bags around the eyes, sun damage and age spots. Now Dermess Renewal and Marvel Cosmetic Surgery have put together have put together this affordable, all-inclusive package package for total facial rejuvenation. Our package incorporates all of the above, including 1 syringe of Restylane as the dermal filler and one Dysport treatment as the wrinkle relaxer. The total package costs $10K, a $15K+ value if the treatments are purchased a la carte. This entry was posted on Monday, May 2nd, 2011 at 11:17 am	and is filed under Uncategorized. You can follow any responses to this entry through the RSS 2.0 feed. You can leave a response, or trackback from your own site.